It didn’t take very long until I was back in that old rhythm again – the one ensconced in muscle memory and cognition and honed during my time with 2016’s Tom Clancy’s The Division. The short distance sprints, the switching from cover to cover and deploying countermeasures – all of it came back to me super quick, as if I had never stopped playing at all. The reality of course is that while The Division 2 is an extremely familiar sequel that adheres tightly to the maxim of ‘it ain’t broke, don’t fix it’, a raft of considered nips and tucks have been made to the formula to improve things above and beyond what the previous game wrought in 2016. In case it wasn’t clear already, previous players of The Division have little to worry about in regards to acclimation with Ubisoft’s third-person, loot shooter sequel. From the mechanics of its cover-based combat, to the crafting and the inching across enemy territory, liberating it all from bad dudes as you go – all of it will be prove to be compellingly familiar to previous players of Tom Clancy’s The Division. Simply put, if you’re expecting the sort of departure from the previous game that Assassin’s Creed Odyssey, another Ubisoft title, was from the likes of Assassin’s Creed II, you’re going to be a touch disappointed. Though Ubisoft insists the game is apolitical, messages abound throughout the game. That shouldn’t suggest however that Ubisoft haven’t been busy meaningfully tweaking and adjusting The Division’s template. One of the chief concerns of the 2016 release was that enemies were essentially bullet sponges that would soak up entire clips of ammunition before hitting the deck. Categorically addressed here, hostiles now generally take far less bullet abuse before they decide to shuffle off their mortal coil, resulting in firefights feeling far snappier and much less drawn out. 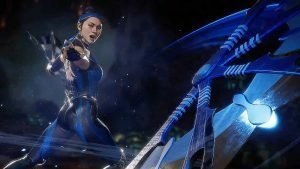 For those concerned that this has undercut the overall difficulty of the experience, don’t be – elite and boss level foes still require an almighty kicking before they’ll give up the ghost. Neatly bolstering The Division 2’s less hardy enemies is a new armor damage system too, whereupon it’s possible to actually break off protective layers from your foes through a constant stream of concentrated damage, stunning them in the process. 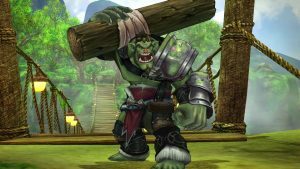 Likewise, the new weak point system contributes further to keeping combat feeling brisk and efficient, as enemies of all kinds can be taken down much quicker if fire is focused on points of their anatomy where they are most vulnerable. All in all, gunplay in The Division 2 feels better than it ever has before. Looting gear feels much improved this time around, too. No longer do you have to wait to dismantle unwanted equipment, instead the very second you pick up anything you can choose to equip, modify it or dismantle it right there on the spot. 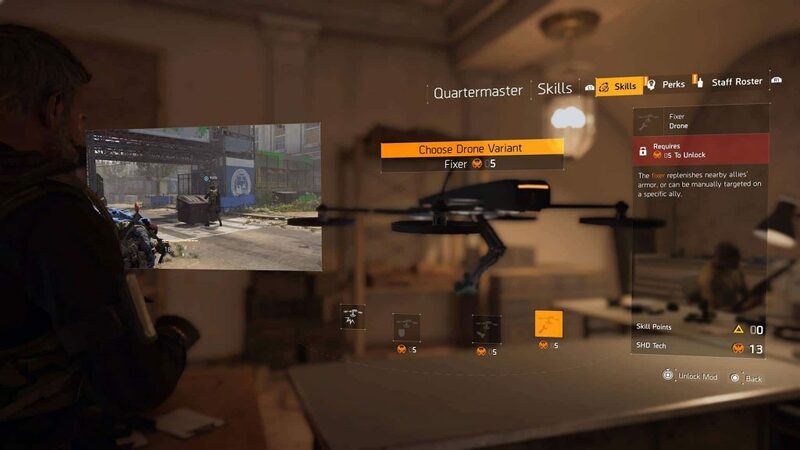 While this might seem like a relatively trivial quality of life improvement, by empowering players to effectively manage their gear in seconds rather than minutes, it too also contributes to The Division 2’s much improved flow and invitingly lean combat design. More than ever before, the skills you choose allow you to fill out particular roles (DPS, tank and support) in battle. 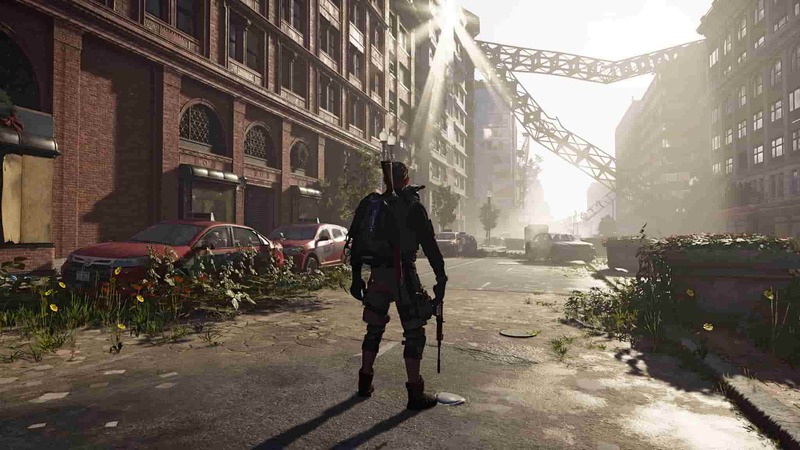 Though the core gameplay beats remain intimately familiar the setting has changed, with Ubisoft swapping out the snow-swept urban sprawl of New York City with the sun-kissed haze of downtown Washington D.C. Equally too the story, or at least the broad beats of it, should also err towards Deja Vu for players of the first game; after a national emergency results in a quartet of militaristic factions vying for control of the nation’s capital, the titular Division is activated once more in order to halt this deadly insurrection at whatever cost. The Division 2 hardly weaves a great story then, but to be honest, that’s not why you’re here, is it? A seeming world away from the snow-blotted, frosted surfaces of frigid New York City as seen in the previous game, Washington D.C. is by comparison an absolutely thriving, temperate expanse where mother nature and famous architecture intertwine in a beautiful embrace. At any one time you could glimpse deer sprinting the down a road lined with turned over cars and generously lush fauna just as sunlight creeps over Capitol Hill, bathing the whole scene in a warmly resplendent glow. Such visions are hardly the exception either – it almost seems like every other minute is filled with such decadent sights that wholly justify The Division 2’s new photo mode. The Division 2 is a frequently visually arresting experience. Whereas the original Division made you feel akin to a surgical tool whose purpose was to take out the opposing forces and then leave, The Division 2 instead sells you on the notion of building a community through your freedom seeking efforts. 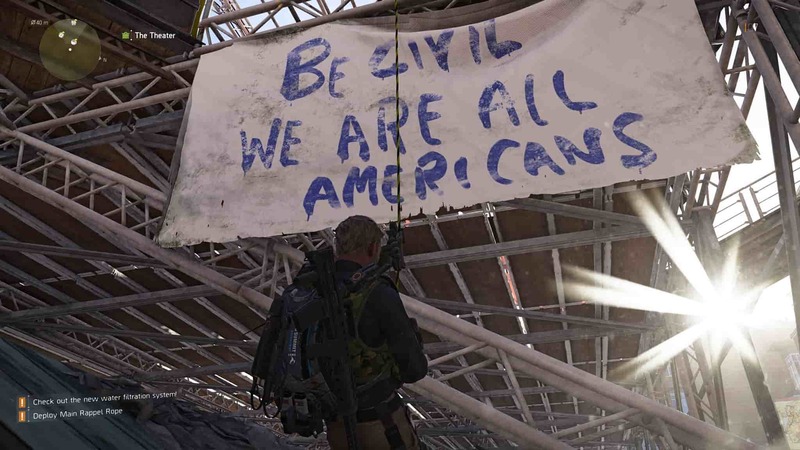 To that end, The Division 2 introduces the idea of settlements. Once you have successfully wrested control of a particular area from your enemies, rebels and local civilians will move in and begin to make a life for themselves, setting up crucial infrastructure such as water processing, vegetable gardens and more besides. 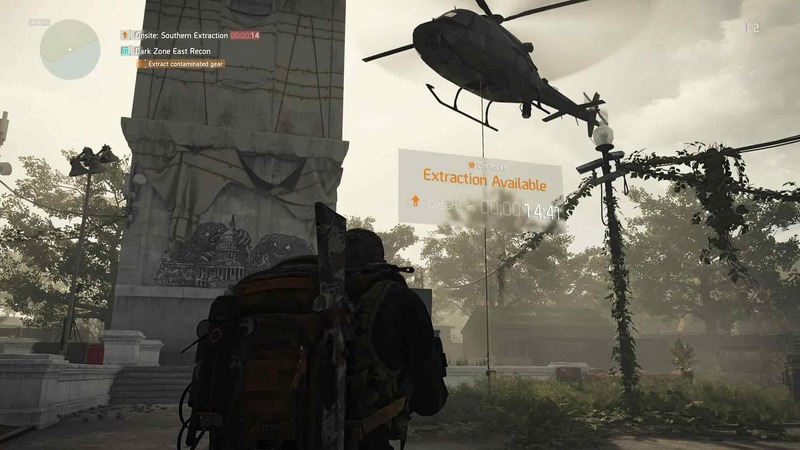 And this is where the hook in The Division 2’s progression lay – rather than just mopping up the map of icons (as you might cynically say you do in other open-world Ubisoft games), your progress through the various main missions, side missions and project activities all result in these settlements improving and offering a better quality of life to those who live within its walls. The player too is rewarded in more fundamental terms for improving the fortunes of these settlements, as new blueprints, gear and additional XP rewards are all dished out on the regular from vendors when tasks are completed that benefit these bastions of hope. Looking past the structure of its base missions and free-roaming gameplay, The Division 2 also brings back the adversarial, free-roaming Dark Zone PvP mode, albeit with a neat little twist. As before, the Dark Zone is a highly enjoyable and tense proposition that has its own set of leveling and progression systems – you venture into these contaminated areas collect gear and then attempt to airlift it out of there whilst others are trying to do the same. The idea of player-killing Rogue Agents also returns from last time, permitting predatory folks to get the drop on some unfortunates, kill them, and subsequently steal their gear. Where things get more interesting is in the new Thieves Den mechanic that Ubisoft has implemented into the game. Making the path of being a Rogue Agent much more interesting, players can gain access to the Thieves Den by completing a set of active objectives which when fulfilled in succession, allow players to discover the location of the Thieves Den. Once unlocked, the Thieves Den provides a high level vendor who sells exclusive gear and can also cleanse the player’s rogue status should they so wish. The Dark Zone returns – more tense and better than it was in the previous title. Some of the most poignant improvements that Ubisoft have made in The Division 2 are actually those which concern its endgame aspirations, and in this way the French based mega-publisher has made significant strides to give the game a real set of legs for the future. Upon hitting the level 30 cap, specializations are subsequently unlocked which provide players with three new progression trees with which to invest skill points into – Demolitionist, Sharpshooter and Survivalist. 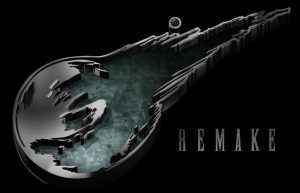 In addition to each specialization providing a signature weapon and a range of role-based skills and mods to bolster DPS, tanking and support duties, players can actually switch between specializations at will, allowing them to become flexible combatants that can fit into a wide variety of roles – something that the promised eight-player endgame raids will surely demand. Another area where The Division 2 makes some meaningful strides from its 2016 predecessor is in its audiovisual presentation. Visually speaking, The Division 2 is something of a marvel – boasting some absolutely stunning lighting effects, expansive concrete jungles intertwined with nature and some truly eye-opening shadow and texture work. In regards to the audio side of things The Division 2 doesn’t disappoint here either, as all of its firearms sound palpably satisfying and the depth of sound you get when you hear a firefight going off in the distance is quite an immersive sensation to say the least. 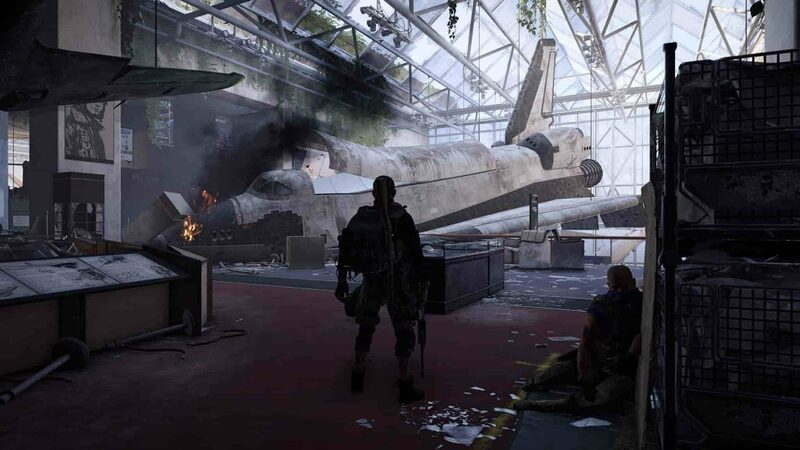 The mission design of The Division 2 has seen an uptick in improvement too, with many more set pieces used to make each mission feel fresh. Though The Division 2 has launched in a far stronger state than other online service focused shooters, there are a small handful bugs which do unfortunately undercut the experience at times. One of the more notable issues, which is apparently being worked on now but which still features as of this writing, concerns the use of skills in the game. When you deploy a turret, drone or any other type of skill, very often it’ll bug out of existence and the subsequent cooldown essentially takes these highly useful abilities out of play; making many boss fights and Stronghold missions much more difficult than they otherwise should be. Though there is a niggling feeling that The Division 2 feels like more of a safe, conservative upgrade rather than wringing in the sort of a wholesale change one, it remains a supremely solid third person cover shooter that, much like its predecessor, is made significantly better when played with friends. 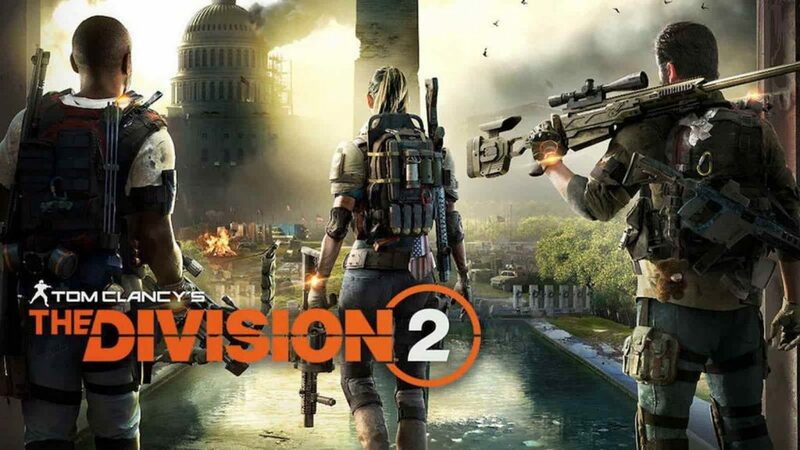 That said, Ubisoft’s record of producing sequels that massively improve over their predecessors remains intact, and just like Assassin’s Creed 2 and Watch Dogs 2 before it, The Division 2 stands as a superb sequel that realizes the potential of the original. Ultimately, if you’re up for a content-rich, solid third-person shooter which is great fun to play with friends, then The Division 2 is pretty much just what the doctor ordered. Published and developed by Ubisoft, Tom Clancy’s The Division 2 is out now on PS4, PC and Xbox One. Review code kindly supplied by publisher. Why do some of your reviews have the nice panel in the top-right with all the details and score, and some don’t? This has been fixed. Thanks for letting us know about it!